The first 40 days are the most delicate and difficult. I am expatriate from Italy to Norway. I am the mother of a son born in Italy and a daughter born here in Oslo. I had two different experiences in post-natal support. In Italy I had my family and friends and I had no one here. Despite the support received in Italy, I felt very lonely anyway. Welcome my dear. I can’t wait to connect with you. Please, fill out the contact form below to get in touch with me! Please provide as much information as possible for me to help you with your enquiry. The period of postpartum can be difficult. It is quite normal to fell tired and weepy for a couple of days after birth and this happens with the arrival of the breast milk. Once again we have to blame the hormones for this, so don’t be alarmed if the smallest thing makes you cry. Usually, this postnatal blues clear up after a few days and it is some assurance that they are never quite so bad with a second baby because you know what to expect. 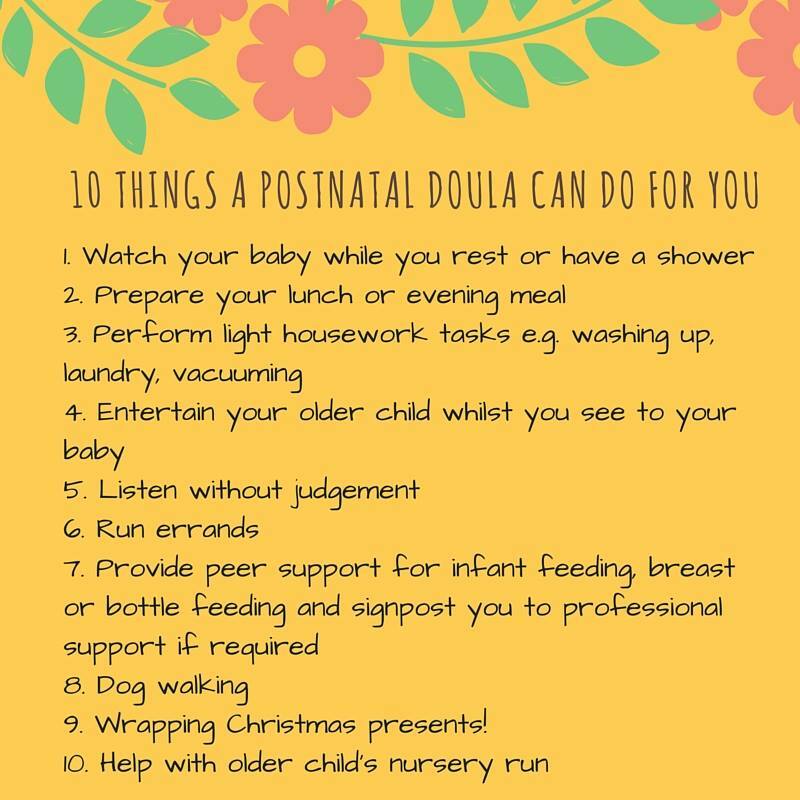 What a postnatal doula does? 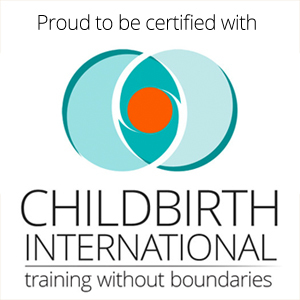 Do you know what a postnatal doula does? Well, here are 10 things I could be helping you with. How can we really help a family after the birth? Be always updated with the latest events and news! Make sure you sign up to receive my monthly Newsletter while you are here!